At some point, most of us have seen a Google vehicle driving around town. However, Google are now taking this one step further and getting off the beaten path to bring us some of the most beautiful places on earth! 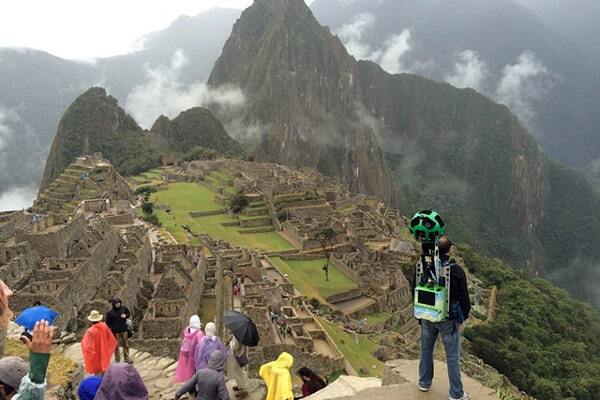 The Guardian’s Will Coldwell joined Google’s latest venture – Machu Picchu. With a very heavy looking backpack and 15 high resolution cameras, Google street view entered the ancient city to bring it ruins to our computer screen in full 3D. Whilst Google Street View has taken over 20 petabytes of street photos, changed the way we view maps and allowed scientists to assess critical fallout from natural disasters, its most popular aspect is allowing people to see the world without ever leaving their house. Such is the quality and visual dynamics of the program, people can get an alarmingly good sense of what it is actually like to stand in any given place on earth that has been mapped. This is no less true of Machu Picchu where the views on Google really do give a proper sense of what it’s like to stand in the ancient city. Coldwell writes that Google is expanding its program to much more far-flung destinations with the aid of trekkers, snowmobiles and other off-road sources. 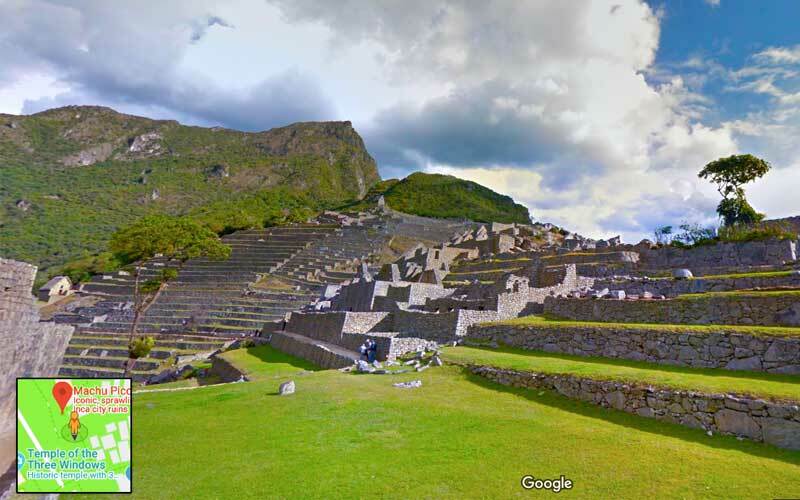 Machu Picchu was a particular triumph for Google who have been trying for many years to get permission to photograph the ancient citadel. Google’s project may just have come at the right time as the Peruvian government is coming under pressure by UNESCO to limit the amount of traffic to Machu Picchu. 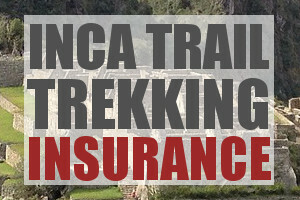 There has always been concern for the site and in recent years this has only enhanced, especially now that trains and buses regularly travel to Machu Picchu, allowing literally millions of visitors into the Inca icon each year. If Google’s Dtreet View of Machu Picchu has inspired you to get out there and travel then you might want to also check out their collection of treks that allow you to view a tour of Angkor Wat, the Grand Canyon and the Amazon among other international adventures.